Cincinnati Ballet presents CincyDance! 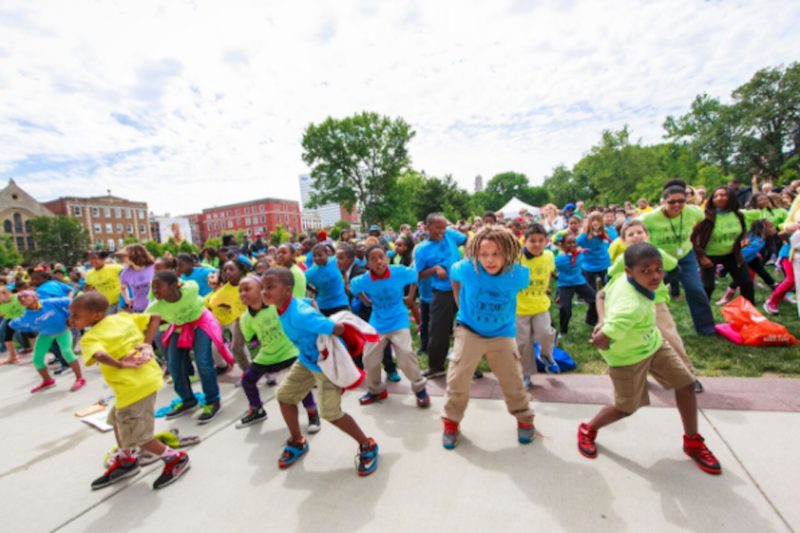 in Washington Park, through the generous support of Capital Investment, Clever Crazes for Kids, Procter & Gamble Fund of the Greater Cincinnati Foundation, Craig & Anne Maier, and Rumpke. The event will take place on May 17 at 12:00 p.m. in Washington Park. Cincinnati Ballet’s Education & Outreach program currently reaches over 52,000 people annually, through a variety of programming including school, church and community center demonstrations. 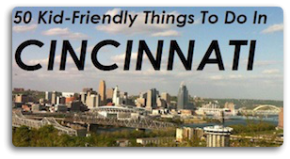 This event is open to children and the Greater Cincinnati community as a whole. Each third grader from a participating school will be provided with a colorful, celebratory t-shirt. Community members are encouraged to bring their lunch to Washington Park to observe and participate in the activities the event has to offer. CincyDance! in Washington Park also features an exciting program, hosted by Local 12’s Bob Herzog, with performances by Cincinnati Ballet, Faithwalkers Step Team from CHCA Otto Armleder, Clark Montessori’s Steel Drum Band, a demonstration by Cincinnati Kung Fu, local R&B singer/songwriter LoveKeyyz and popular band, The Yugos. Mascots in attendance are Rosie Red, The Rumpke recycling mascot named Binny, Flying Pig mascot and Bee from the Queen City Bee. 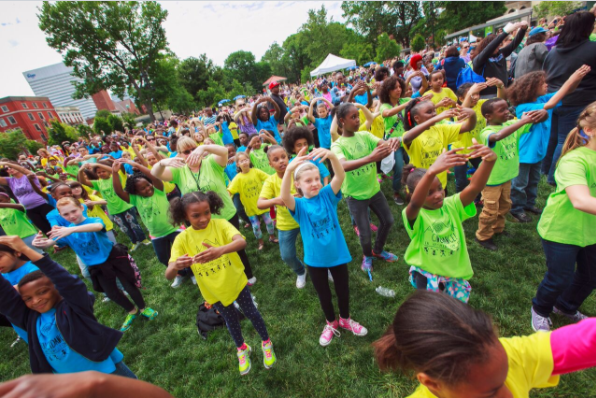 “We are hoping that people will participate by watching the dance-along videos, learning the dance, joining us for lunch on the lawn at Washington Park, and enjoying a day of making memories with a shared community experience!” says Sunderland. There is no registration necessary. Just come to the park and dance!